Discussion in 'iOS Apps' started by sk, Sep 13, 2013. Showcase your app designs with GUI Tester. GUI Tester makes it possible to visualize ideas to iPhone and iPad devices in a fast and simple way that still can be close to the finished product. The result will be shown in its correct environment, on an actual iOS device, with the accurate look and feel. It's free, optimized for iPhone 5. Compatible with iPhone, iPod touch, and iPad. 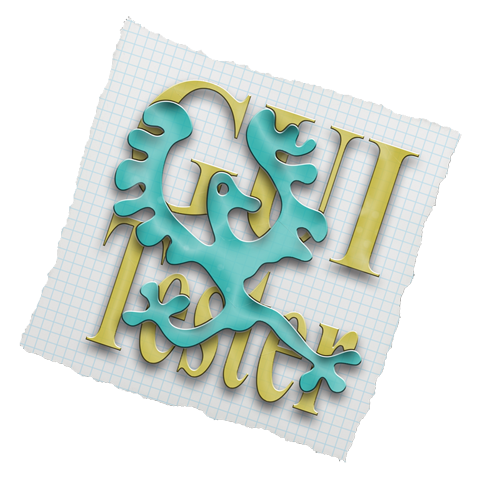 Visit the GUI Tester homepage for more information and documentation.